For the first time in over five years, ABC is beating NBC in the closely-watched nightly news ratings race. What does that mean? It means Brian Williams' suspension is hurting the "NBC Nightly News" at least a little bit. It also affirms ABC's decision to appoint David Muir the new anchor of "World News Tonight" last fall. The Williams-less "Nightly News" lost by about 84,000 total viewers last week. NBC had been expecting this to happen eventually. Its winning streak -- dating back to September 2009 -- couldn't last forever. Still, the 6:30 p.m. loss looks bad for Lester Holt, who is filling in for Williams. But many within NBC see Holt as a stabilizing force in a time of turmoil and believe he's maintained the ratings more successfully than anyone else could have. When the network found out on Tuesday morning that it had lost last week, it quickly issued a strong statement in support of Holt and the newscast. "Lester Holt has led NBC Nightly News to great success over the past two months, and we continue to be pleased with his strong performance during this time," NBC News said. "We're proud of the caliber of our work and remain committed to delivering the highest quality broadcast for our audience every night." All things considered, most of Williams' viewers have stuck with NBC's "Nightly News" even though Holt is the anchor. Most, but not all. Last year, ABC's Muir, and his predecessor Diane Sawyer, started to make serious inroads in the ratings category that matters most to advertisers, 25-to-54 year olds. Williams bounced back early this year, but then he was suspended for exaggerating stories. Since then, "World News" has gained some more ground, which isn't surprising given the tumult over at "Nightly." Last month ABC caught NBC rerunning "Nightly News" in a few markets at 2 in the morning. The repeats counted in the evening ratings race, much to ABC's dismay. The middle-of-the-night audience was small, but it was enough to help Holt and NBC stay on top. When the press started writing about the repeats, some advertisers complained, and as of last week, the repeats no longer count in the 6:30 p.m. ratings. It's probably not a coincidence that ABC's total viewer victory came on the same week. Along with that victory, "World News" was ahead in the 25-to-54-year-old demographic by 161,000 viewers last week. And ultimately that's what matters most. The total viewer victory gives ABC bragging rights. It has ended a streak that NBC enjoyed for five-plus years. But the 25-to 54-year-old demo is where the battle is really won and lost. Last week ABC had its biggest lead in 18 weeks. 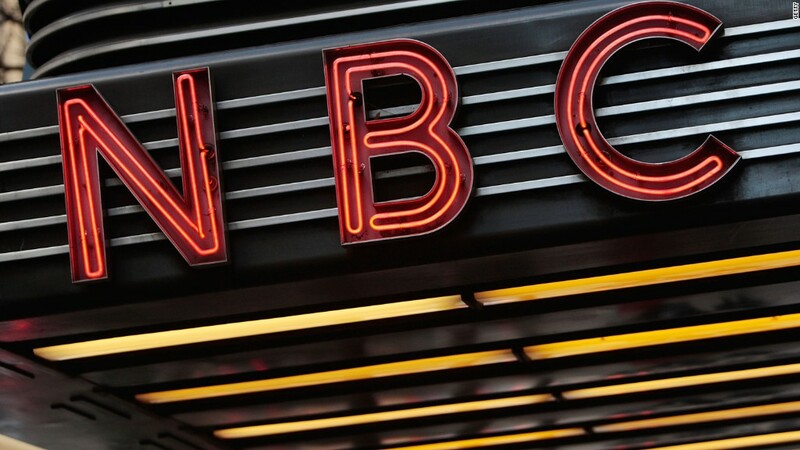 Regaining ratings momentum is NBC's newest challenge.